This article picks up from where part 1 left off. Now that we know why lookalike saturation occurs, we can discuss how to address it, by either reversing it or optimizing against it. There are three main methods by which you can optimize a saturated lookalike and several alternative options. The first main option is to raise your bid (if you are using a bid cap or target cost) or raise your budget if you are using lowest cost bidding optimization. As covered in the on lookalike saturation, raising your bid incentivizes Facebook to show your ads to more people (raising your net reachable quotient) because A) it has your permission to charge you more per action and B) your increased bid raises the overall cost that is required to win the auction, and thus Facebook can charge other advertisers more. While this option is the easiest way to unsaturate a lookalike audience, it is often not a long-term sustainable option as this will fundamentally increase the cost you pay to reach each user which can rapidly eat into your margins and drain your ability to continue spending at that rate, especially if your bid is already competitive. Raising your bid also does not change the intrinsic appeal to Facebook to showing your ads to people. This is like offering a 10% off discount to consumers who refer new users is not intrinsically motivating; as soon as the incentive disappears, so, too does the motivation. First, your goal should be to raise user-to-creative engagement metrics such as CTR, conversion rate, and relevance score. This is because better user-to-creative engagement metrics earn you better cost and scale in the Facebook auctions. 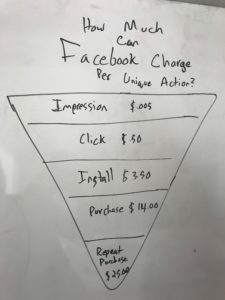 Facebook takes a page out of Google’s book with regard to these second price auction dynamics and the value to the ad network of keeping users engaged. Google’s CPC model charged advertisers not by impression, but only when users actually clicked an ad. This meant that if an advertiser’s ads never received clicks, Google would never be paid regardless of whether the advertiser’s bid was $.01 or $1,000. Hence, Google’s quality score factored for effective CTR and provided better auction success to advertisers who had high CTR. Google also wanted to offer users an experience that they would want to return to again, and as such CTR became a way to weed out advertisers who not only made Google less money, but more importantly were a danger to Google’s overall user retention. Facebook takes this principle one step farther by factoring for users who click “don’t show me this ad anymore.” This action is not only counted as a neutral strike (like CTR), but rather a negative strike and reduces an advertiser’s ad relevance score by a larger margin. This reduces the advertiser’s net reachable quotient of the lookalike audience, which ultimately causes the audience to saturate faster, even if the advertiser is willing to bid more per engagement. 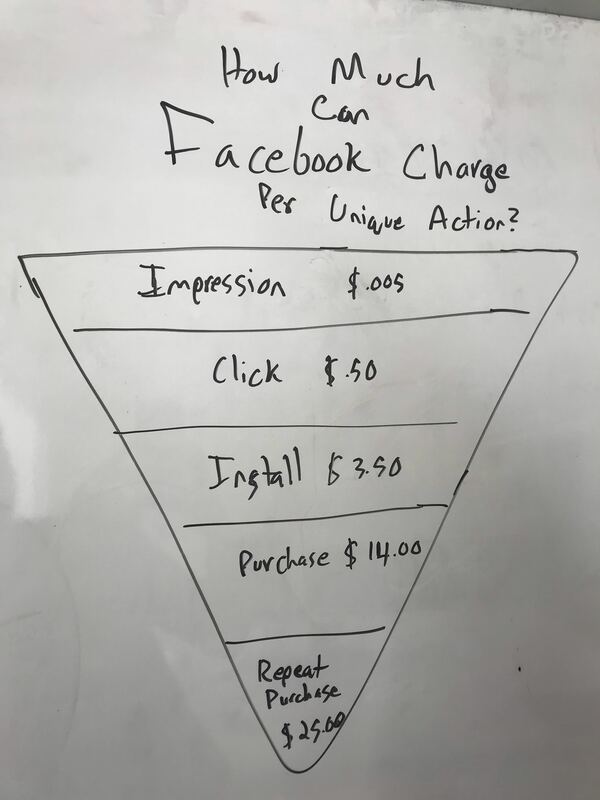 It’s also important to keep in mind that, while Facebook often makes money per impression (depending on bidding settings), Facebook makes more money on a click than an impression, more money on an install, and so on. While CTR is often messaged as the main user engagement component, other engagement rates therefore also play into Facebook’s determination of an advertiser’s net reachable quotient of the lookalike audience they are targeting. Second, your goal in refreshing creative should be just that: to provide a continuous stream of fresh content in order to combat audience-to-creative fatigue. Another major difference between Facebook and Google’s advertising systems is the fact that Google’s auctions are predicated on pull-based marketing, while Facebook Ad auctions are predicated on push-based marketing. 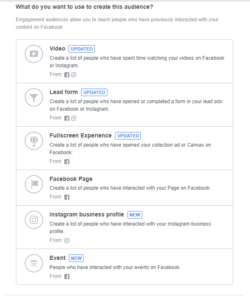 If Facebook users see the same ads when they log in day in and day out, the users will eventually become dissatisfied, and Facebook’s user retention will be placed in danger. This is more of a danger to Facebook than Google due to the nature of pull vs push marketing, and therefore Facebook places an even higher premium than Google on fresh, high CTR-driving creative. 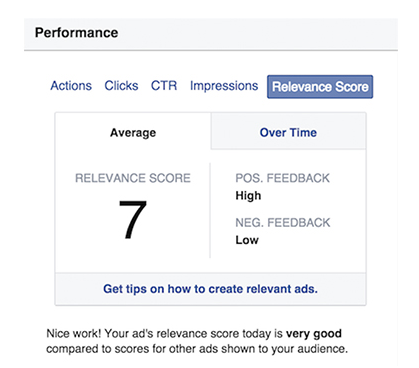 You can also remove targeting restrictions from your saturated ad set (e.g. age, gender, sub-country location, device types), in order to reach unsaturated areas of your lookalike. When making new audiences, beware of the issue of overlapping audience members that can be found between lookalikes. The purpose of moving on to another lookalike is to allow a saturated lookalike to refill, so running ads against another lookalike that overlaps a saturated lookalike can prevent the saturated lookalike from properly refreshing. One alternative method to circumvent saturation is to change the bidding optimization used in the ad set. 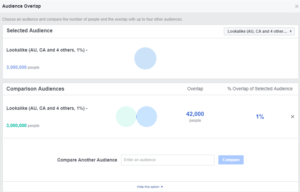 By leveraging Facebook’s ability to focus on different subsets of users in the lookalike, you can change the total reachable quotient and increase your ads’ ability to win auctions. For example, moving from event optimized bidding to installs optimized bidding (or vice versa) can both cause your ads to reach unsaturated users in your lookalike due to the subset of users targeted by each bidding optimization. While the quality zone of your lookalike will not change (these users will neither click nor install), the total reachable quotient will increase because there will be some un-reached users who are likely to complete an event that the other bidding optimization was not focused on. For instance, there may be users who Facebook deems likely to only purchase just once that a value optimized bidding optimization may miss, or users that are deemed likely only to install that an event optimized bidding optimization may miss. 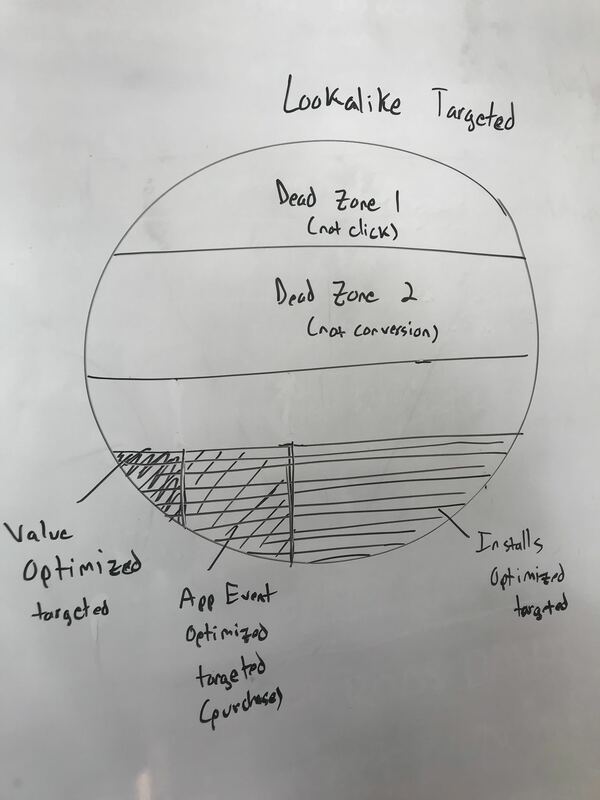 Keep in mind, though that if you change bidding optimization to a deeper location in the funnel (i.e. from installs to event optimized), you must ensure to use lowest cost or a high enough bid target. If your bidding optimization moves deeper in the funnel the auction clearing rate required to reach each user will also increase, as the quality of users acquired will generally increase. 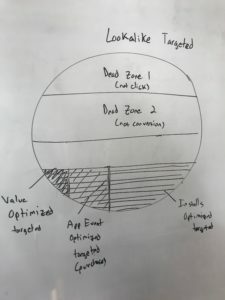 You can also move to an impression or click-targeted bidding optimization, which can really blow the doors wide open by changing the quality zone mechanics. This leads to another alternative method to address saturation, which is to run a branding campaign. Running a branding campaign (i.e. 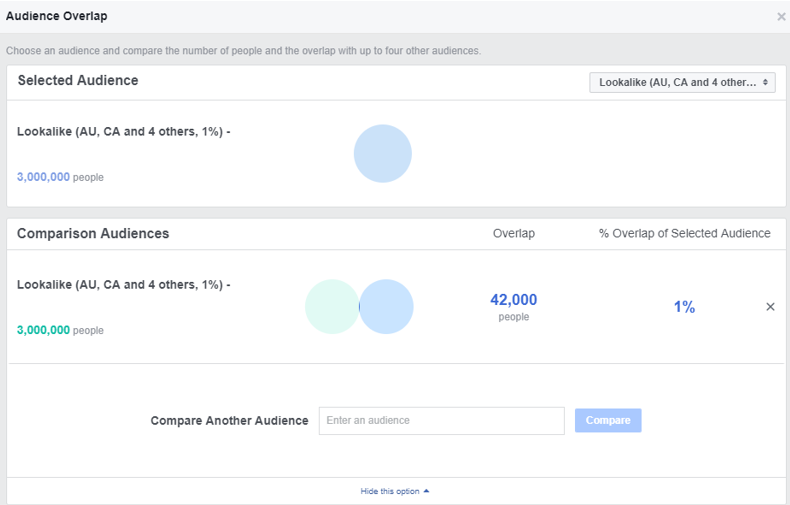 bidding optimization for clicks, impressions, video views in Facebook) can help prime lookalike users to respond to your ads, and in doing so tackles a root problem in the cause of saturation: the percentage of people who will neither click nor install due to a low brand awareness. 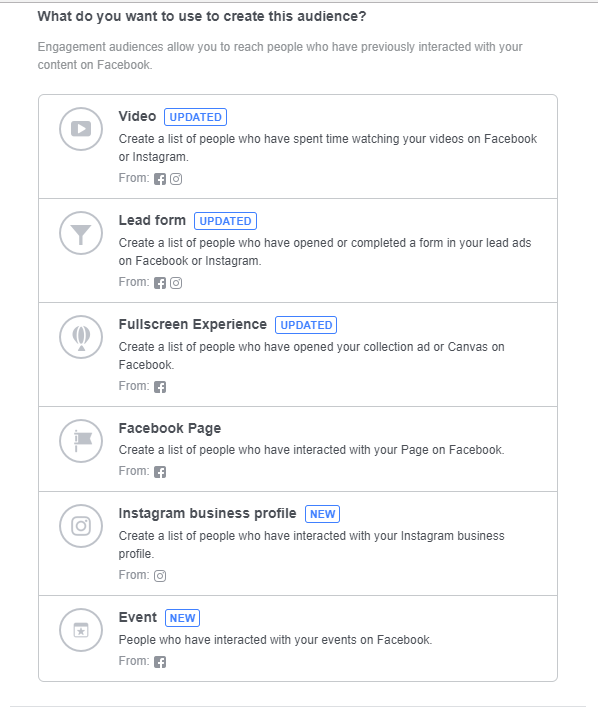 Facebook has many features to power different levels of branding awareness campaigns, such as targeted users generally who have not engaged with your business, to those who have engaged with a brand or business via methods such as Instagram page engagements, to those that have viewed your video content and more. A drawback to running branding campaigns is that it requires reaching a broad enough set of targeted users to work properly. While the cost to reach each individual will be low, branding campaigns can therefore become very expensive on the whole. That said, increasing the brand awareness can be a game changer for advertisers running massive, multi-million dollar per month ad campaigns that can saturate lookalike audiences very quickly. Branded campaigns need not only be run on Facebook, either. For example, running outdoor or traditional media in a geographic location can be a way to raise the quality zone of a lookalike targeted to users in that geographic area. That said, this may work better with a non-lookalike audience target, as the lowest granularity for targeting a lookalike is a country, and reducing the audience size of a lookalike can cause your cost to reach each user to rise, negating the influence of the branded campaign. One more alternative method is to simply restart the lookalike ad set. While this does not reset your ad set’s performance history with the audience, it can nonetheless re-jigger your ads’ performance history and your ad set’s position in the auctions, and as such capture a bit more of your lookalike audience’s quality zone, especially if before restarting your lookalike you reduced bid/budget or saw a declining CTR. That’s all for today! Thanks for reading and stay tuned for more posts breaking down algorithmic marketing concepts. Be sure to bookmark our blog, sign up to our email newsletter for new post updates and reach out if you're interested in working with us to optimize your app's ASO or mobile marketing strategy.